If you think this is the same Wrangler as before, read. When it comes to off-roading, one of the truest and time-tested nameplates is the Jeep Wrangler. And, the local market is lucky enough as Jeep Philippines just launched the all-new Jeep Wrangler Sport and Wrangler Unlimited Sport JL. The American 4x4 machine is offered in two flavors: a two-door variant, which is the regular Wrangler, and the 4-door Wrangler Unlimited. 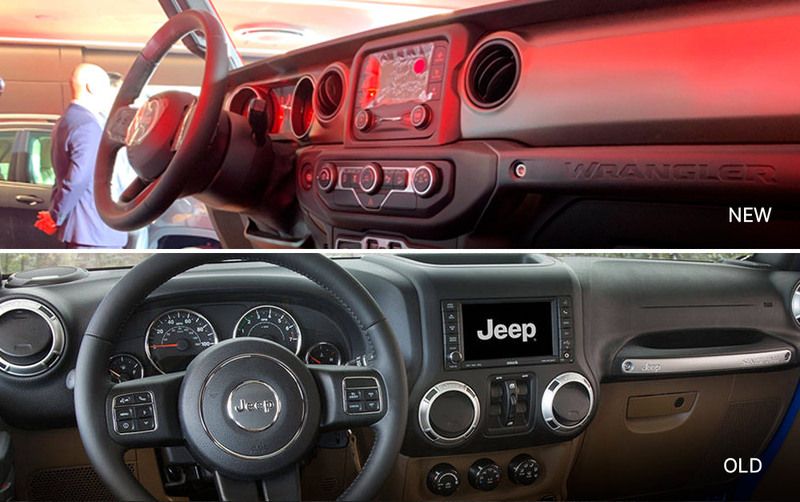 Now that we have the folding-windshield 2019 Wrangler in local Jeep showrooms, we can now say goodbye to its predecessor. 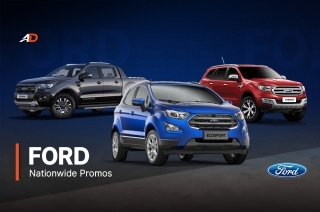 However, before we do, let’s pay some respect by throwing a face-off of the old and the new – we know you want it. 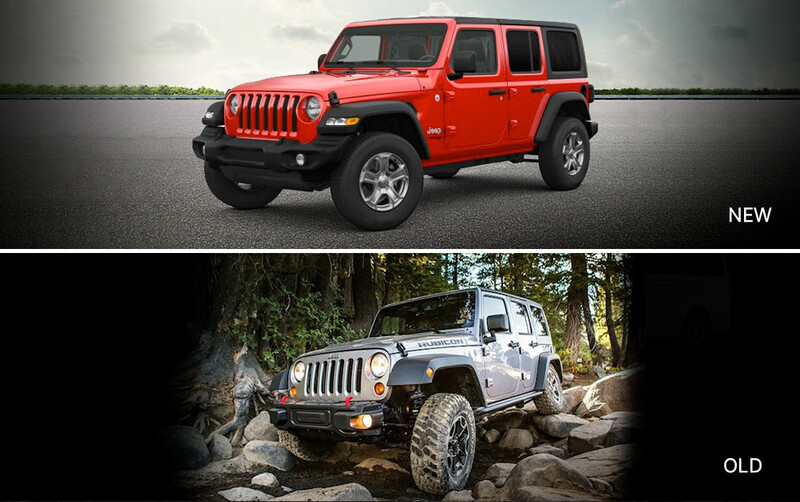 Without further ado, here’s a comparison of the old and new Wrangler. Of course, diehard fans know that the Wrangler remains true to its iconic looks, which is why it stayed nostalgically aesthetic ever since after its service in the military. 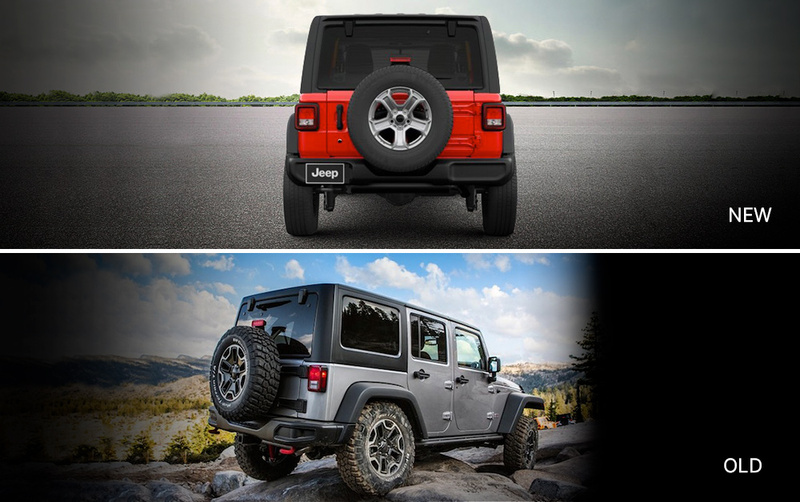 Maintaining its legacy by modernizing the vehicle without veering far from its original look is one of the most impressive sides of the Wrangler nameplate. On that note, the 2019 Wrangler Unlimited has minor tweaking on the fascia. The round headlights and signature grille with six vertical slats are still there, though a set of horizontal daytime running lights and turn indicators are now integrated on the front surface of the wheel fender. In addition, Jeep also redesigned the bumper and took out the emblem that used to be above the grille. The more interesting part is that you can dismantle the roof, windshield, and doors in just 10 minutes. 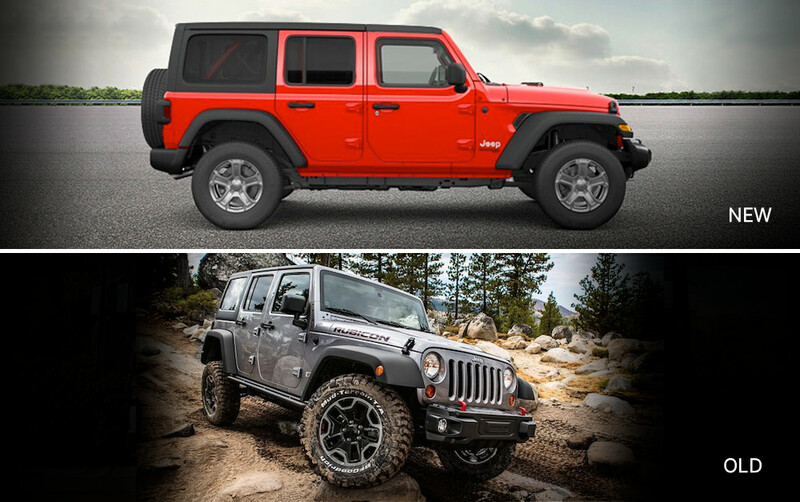 In that short span of time, you already have converted your enclosed Wrangler Unlimited into an open-air, full-fledged off-roader. The sides, on the other hand, have minimal but important changes. The overhangs have been substantially increased, which gives the 2019 Wrangler a 41.4-degree approach angle. Combine that with its 17-inch all-steel black wheels and there shouldn’t be any obstacle out in the wild that can stop you. Meanwhile, the rear remained virtually the same, except for the new taillight design. One of the biggest changes in the all-new Wrangler lineup is its engine. The 3.6-liter gasoline engine is not the SUV’s power plant anymore. Instead, Jeep put in a 2.0-liter turbocharged gasoline engine that may have dropped a few horses but significantly gained almost double the torque compared to the old 3.6-liter. 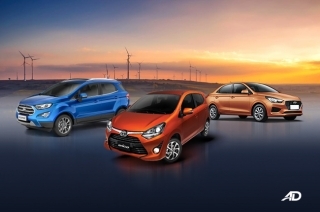 Capable of 268 hp and 400 Nm of torque, we could say it’s gotten a lot serious now. The new engine is accompanied by the new eight-speed 850RE automatic transmission. Now, that’s obviously an upgrade compared to the five-speed automatic transmission of the outgoing model. 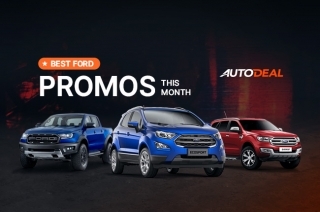 This new gearbox transmits power to all four wheels via the SelecTrac full-time 4WD system – not to mention, the SUV comes with heavy-duty suspensions that feature gas shocks for superb off-roading support. If you like the interior on the old Wrangler, we bet you’d like the cabin on the 2019 Wrangler Unlimited better. The curvy dashboard has been swapped for a more edgy one that features a 5-inch pinch-to-zoom touchscreen display. 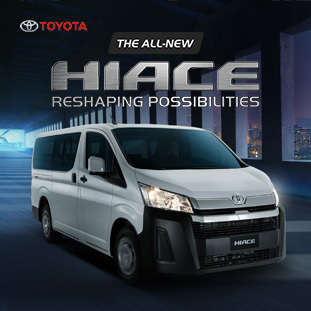 Convenience is also improved in the 2019 model with the introduction of keyless entry and push-start button. 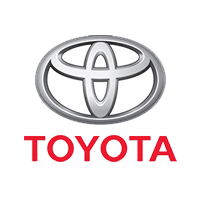 Talk about convenience, there’s cruise control, automatic climate control, digital display gauge clusters, and power-adjustable leather seats. And, since the roof, doors, and windshield are fully-collapsible, there is an amplified off-road ambiance in the all-new Wrangler Unlimited Sport. That, plus the cloth-wrapped low-back bucket seats, which is carried over from its predecessor, boost the driving experience to a whole new level of off-roading. 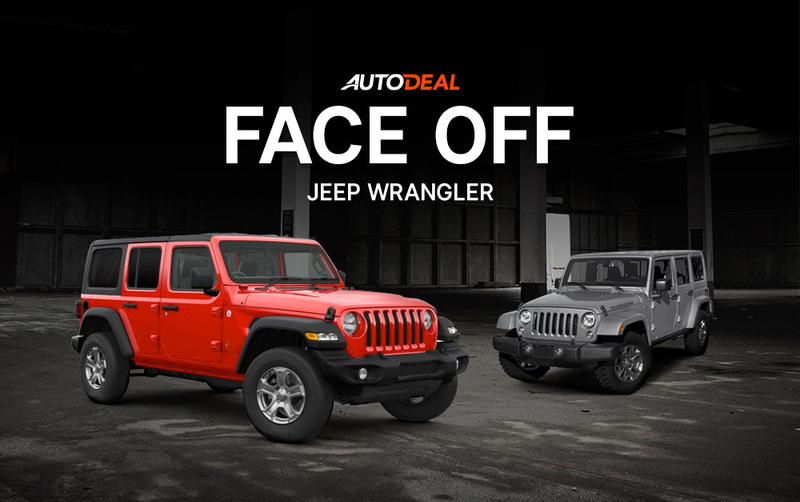 If you want to know more about the all-new Jeep Wrangler, visit AutoDeal’s car guide section. There, you’ll find the important specs, prices, and its variant range. Hi, I would like to receive a financing quote for the Jeep Wrangler, thank you.